A simple,traditional chemical peel is not just sufficient enough for severe skin disorders. 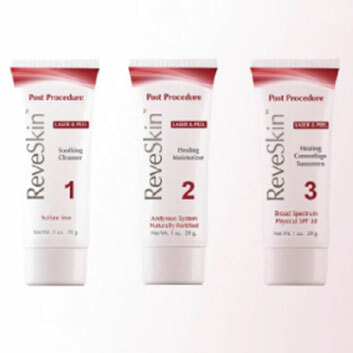 Unlike other peels in the market, R E V E P E E L is a complete, full medical treatment regimen to address severe skin damages to provide long-lasting results. Contemporary and superior.